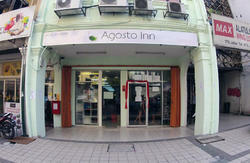 ST HOLIDAYS INN is newly open guest house in heart of the Kuala Lumpur with 12 private rooms. 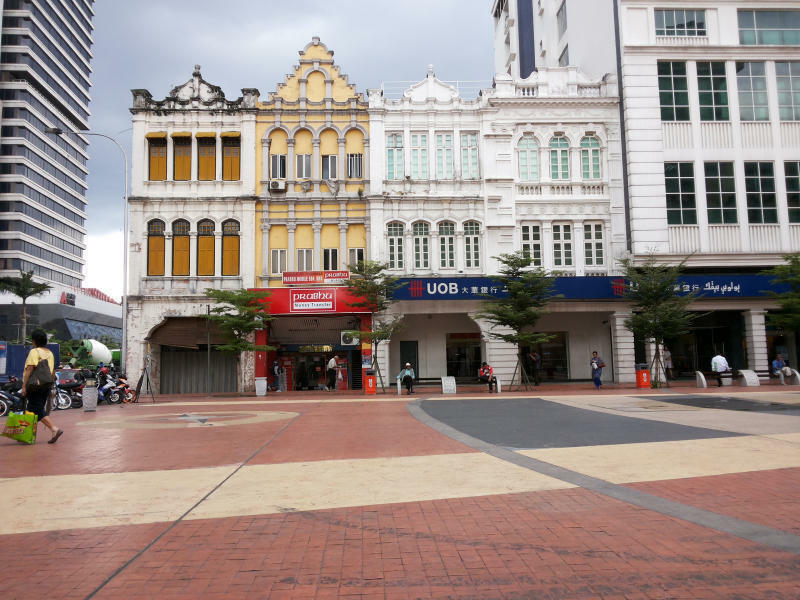 Walking distance from major tourist attraction likes: china town, central market, Dataran Merdaka, little India Masjid Negara and many more. City Tour and Transportation services provided on request. No 4 medan pasar 1st floor, 50050, Kuala Lumpur Malaysia. St Holidays Inn has 3 rooms in first floor, There are Dorm single and double size rooms in this floor. 2 toilet with shower and 1 shower room with water hitter in this floor. There are 5 room with 2 single bed and 3 room with 1 single bed and 1 room with 3 bed on top floor. 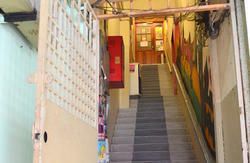 We have 3 rooms in first floor, There are Dorm single and double size rooms in this floor. THERE ARE HSBC BANK, AGRO BANK, OCBC BANK AM BANK UOB BANK WE ARE NEXT TOUOB BANK UP TO PRABHU MONY TRANSFER AT GROUND FLOOR WE ARE AT FIRST AND SECOND FLOOR.